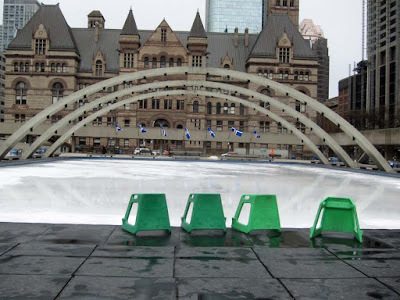 Yonge and Roxborough News: The end of skating for the year? The end of skating for the year? 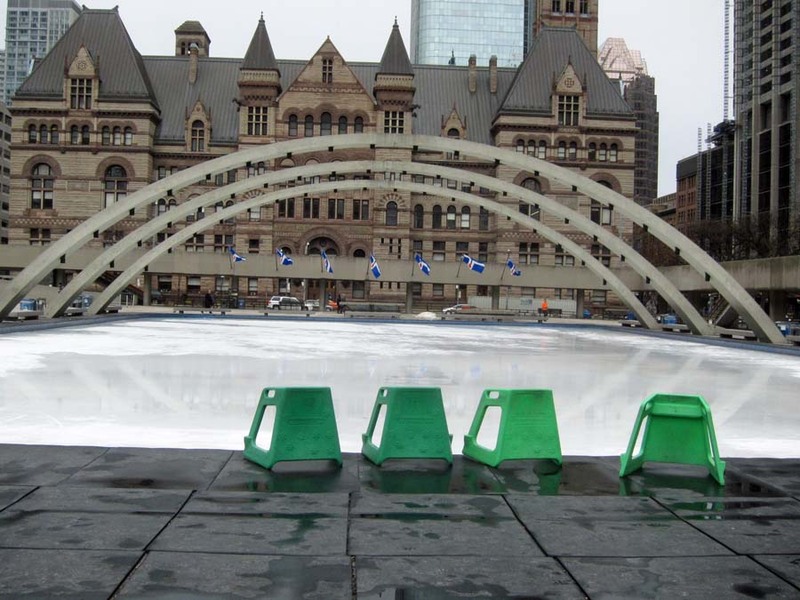 The ice rink at City Hall. All water. Is this the end? Nice while it lasted.